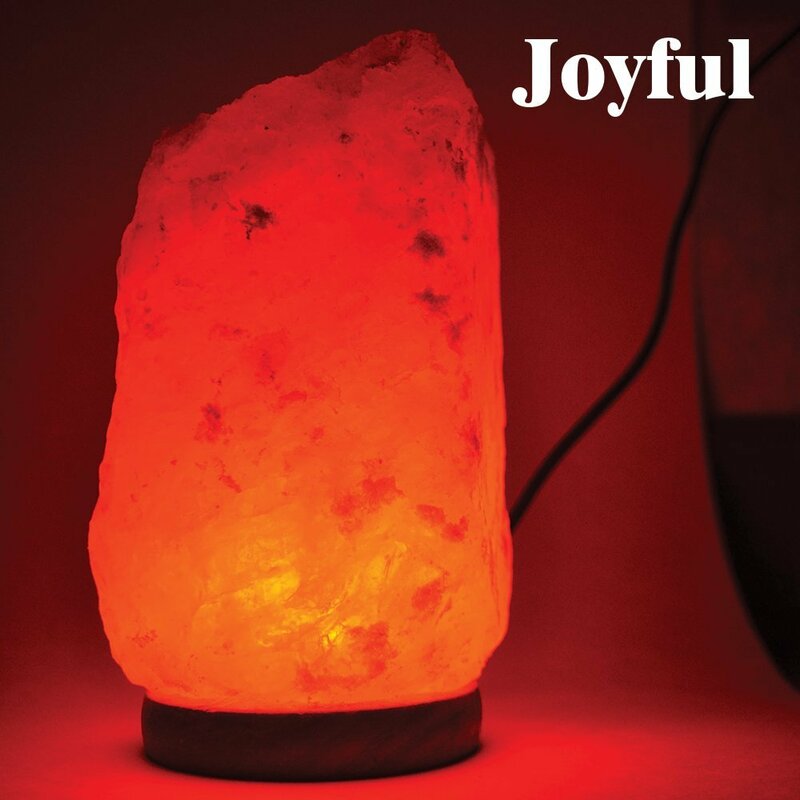 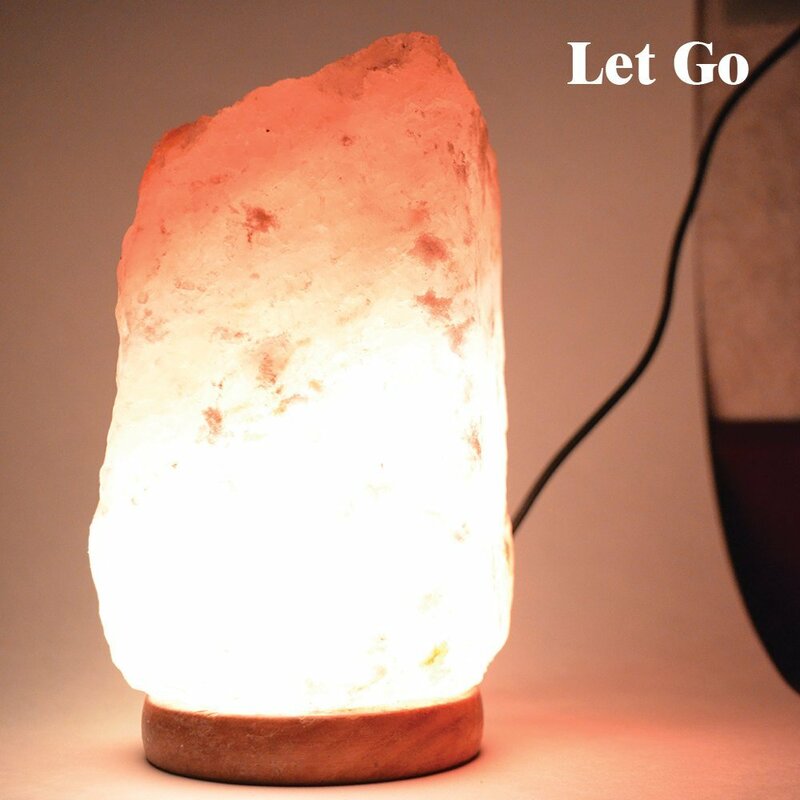 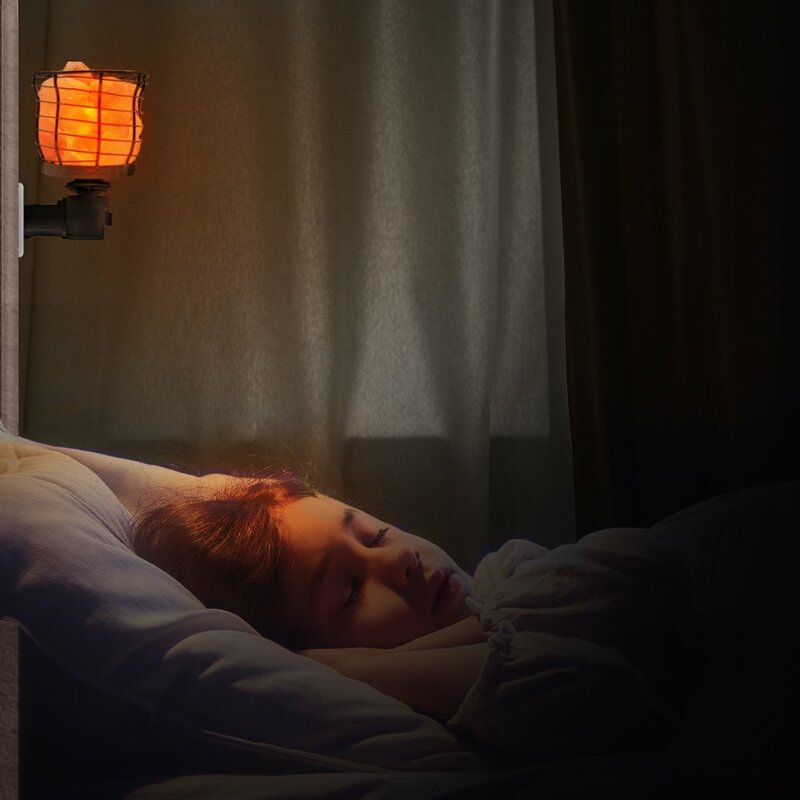 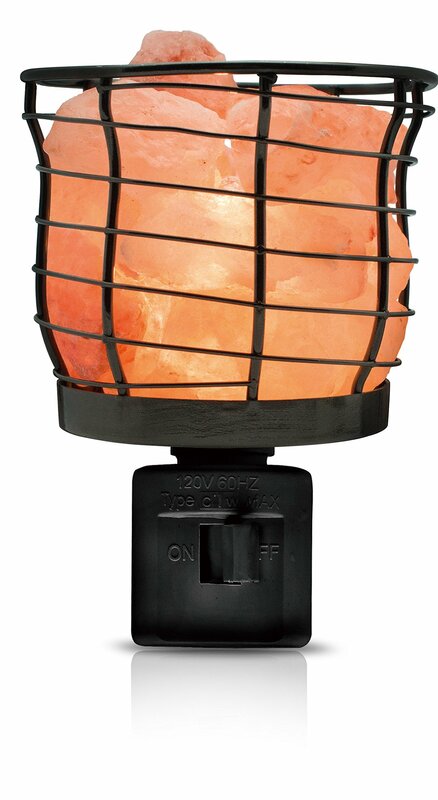 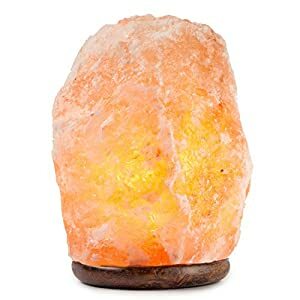 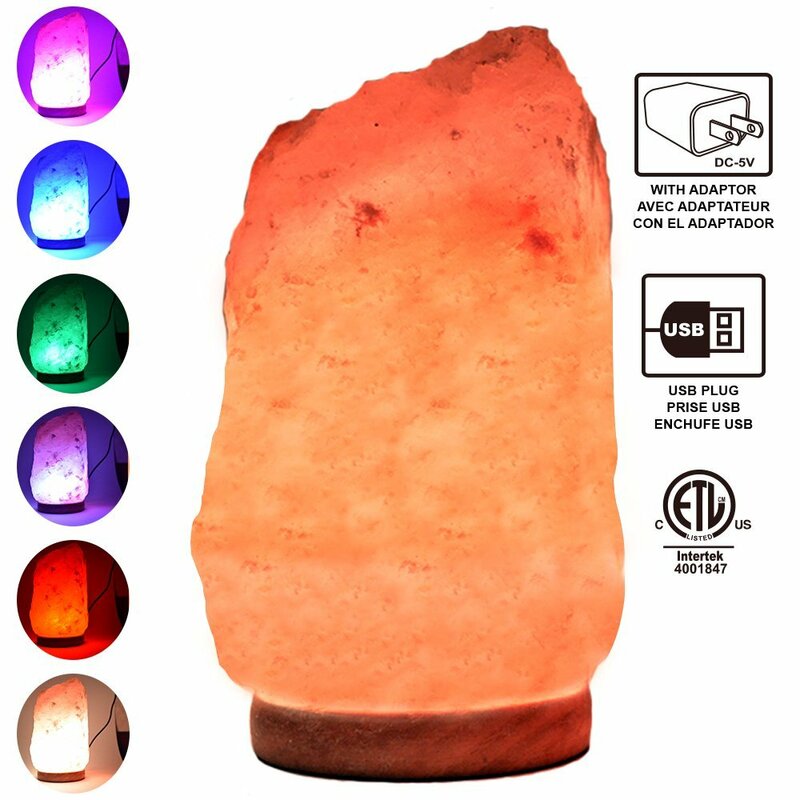 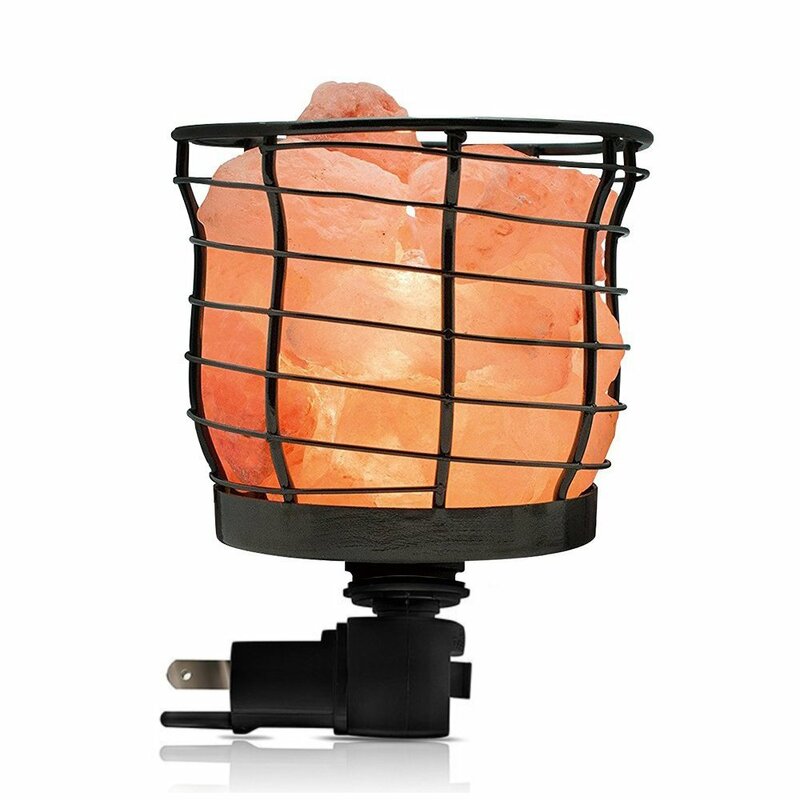 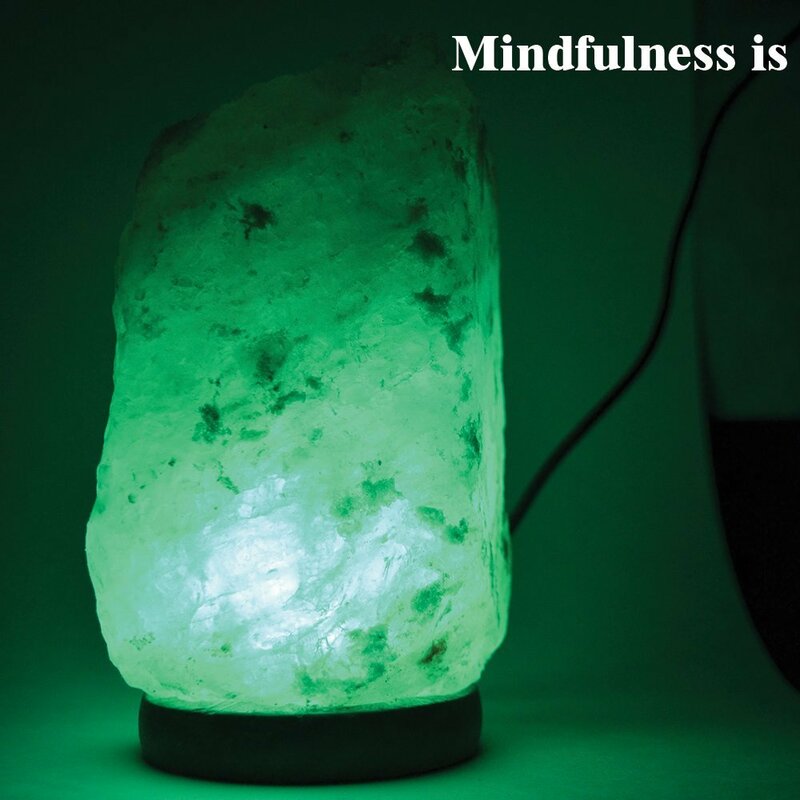 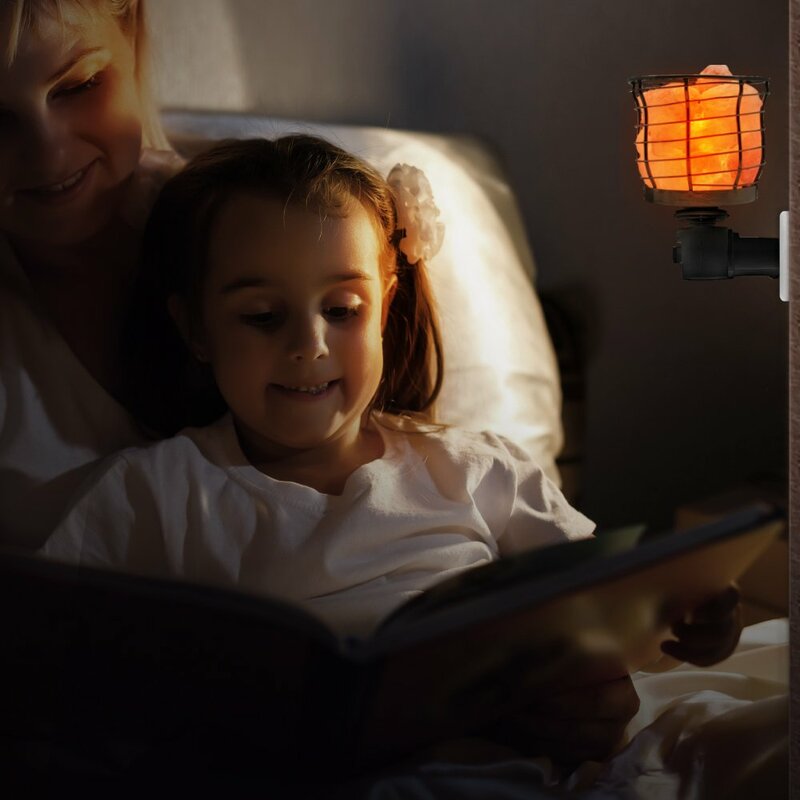 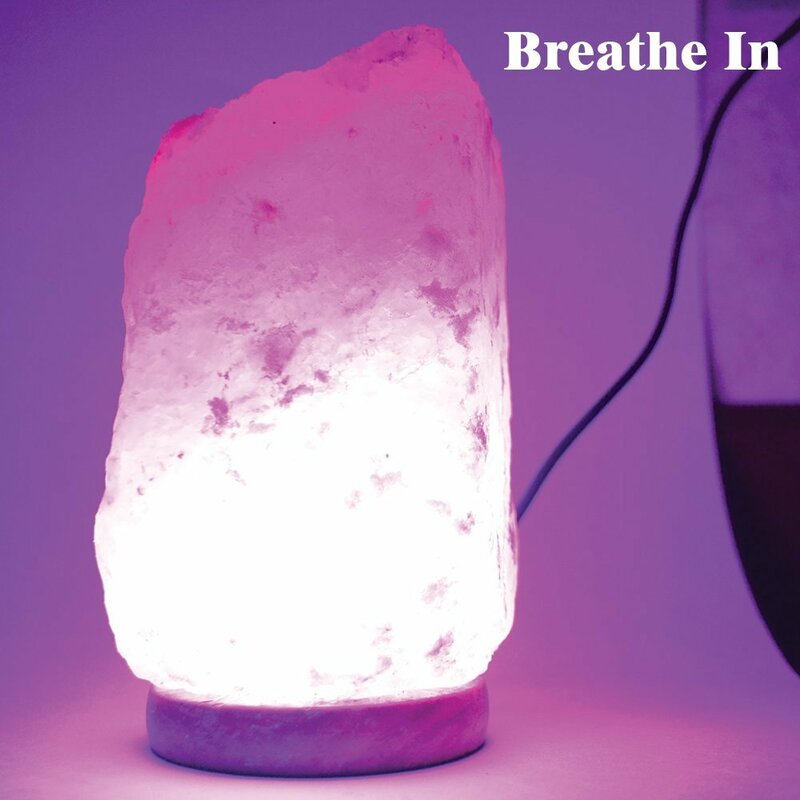 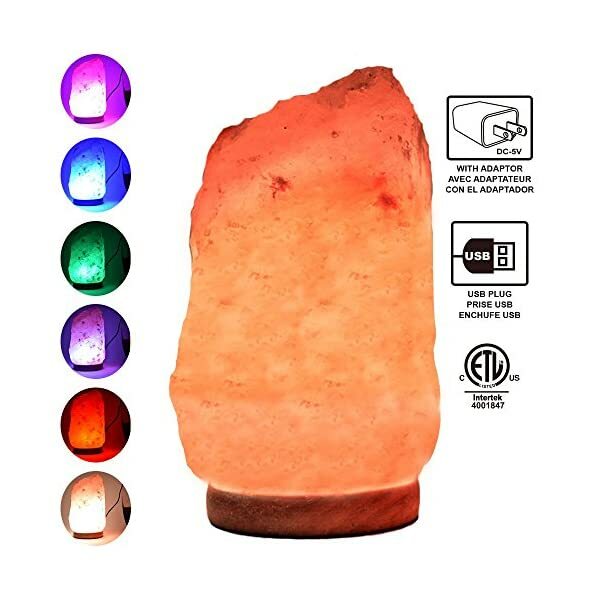 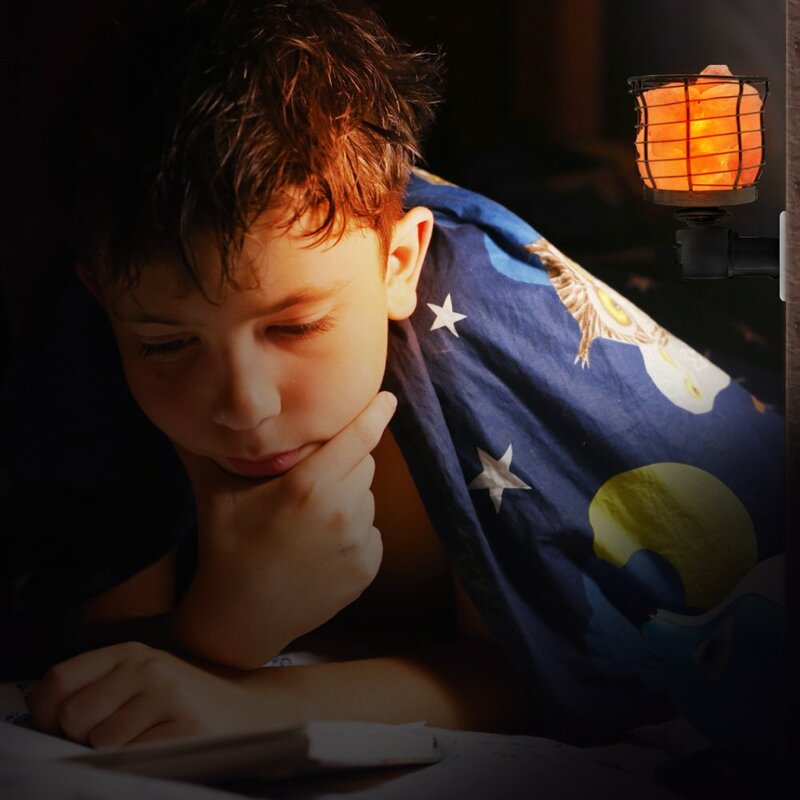 Multi-color salt lamp: Our multi-color salt lamp is unique and amazing. 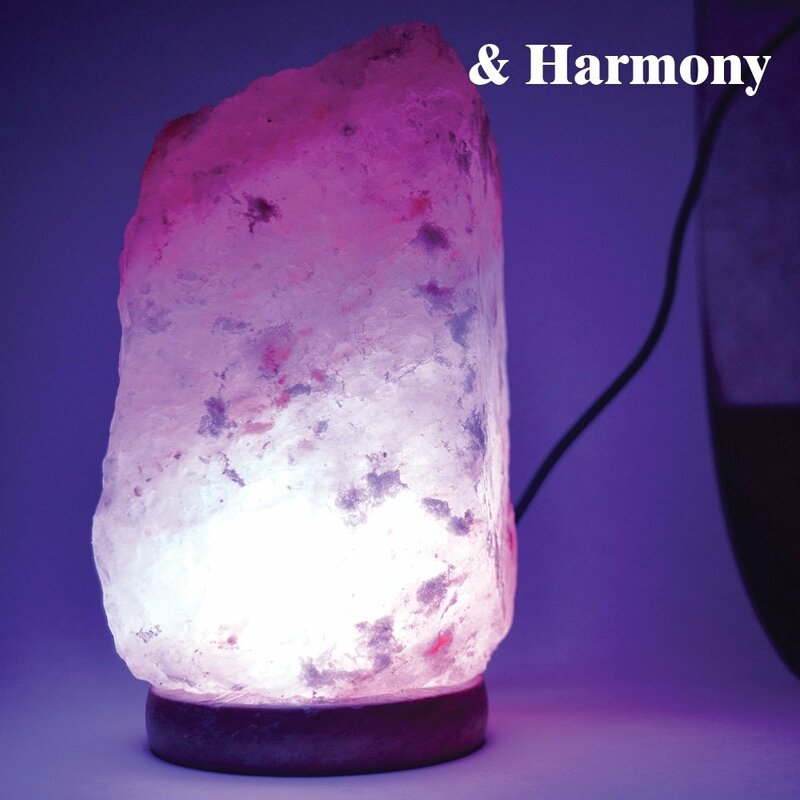 The light automatically rotates between orange, blue, red, purple, green and pink. 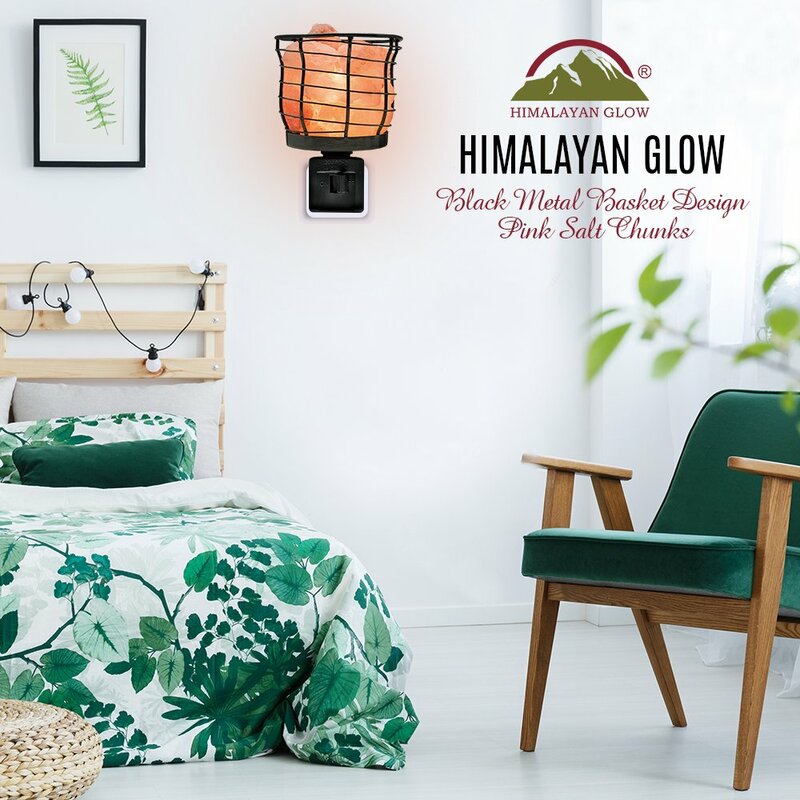 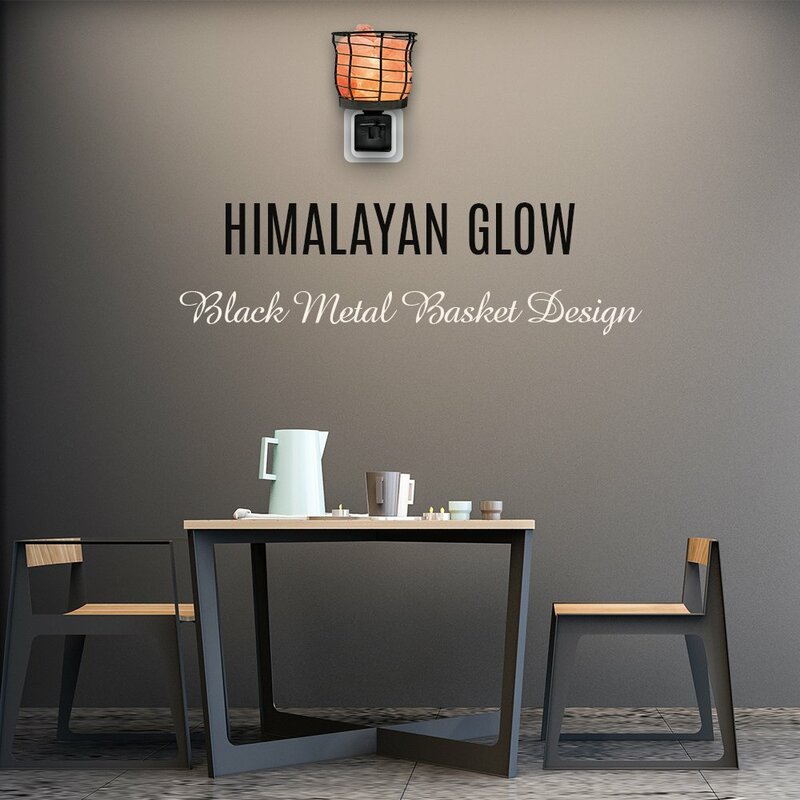 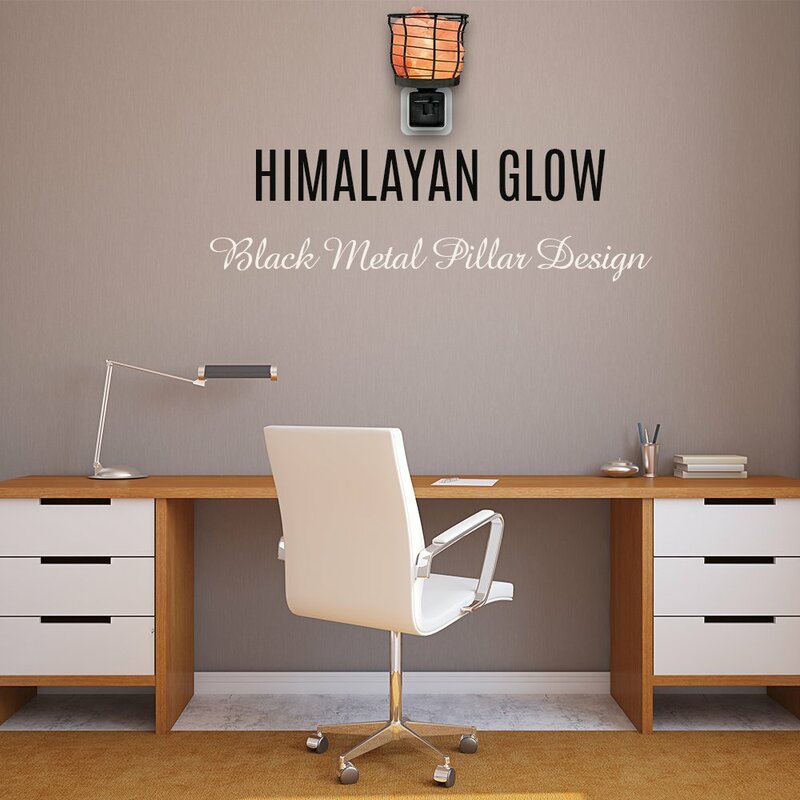 Neem Wood Base: Our salt lamp base is made of beautiful neem wood which is very reliable and the most stable construction material for furniture. 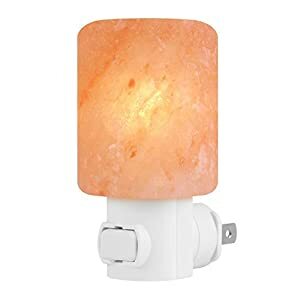 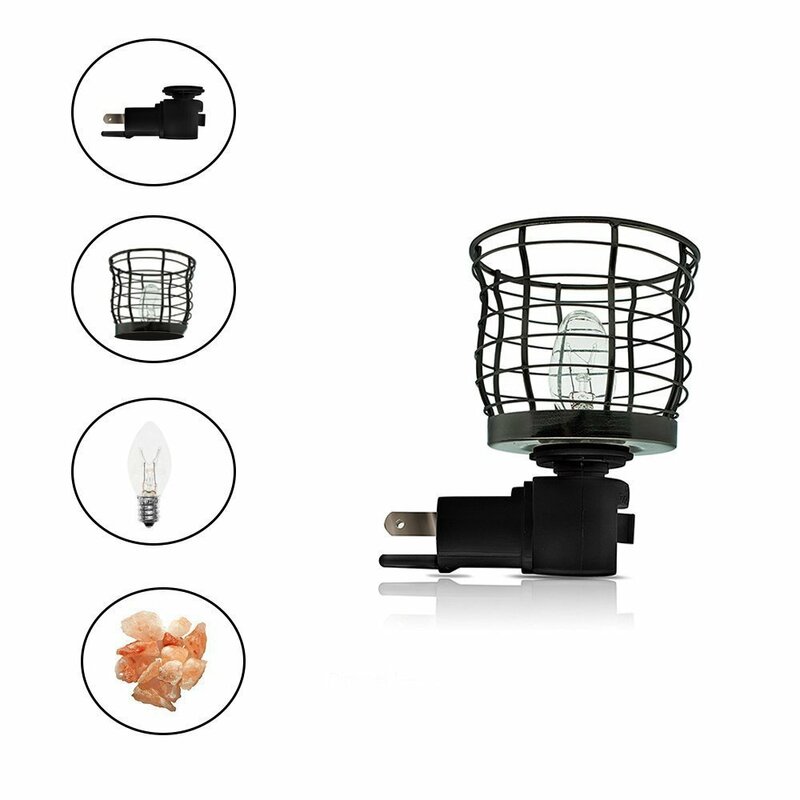 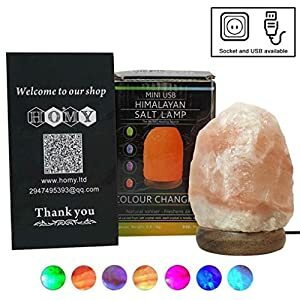 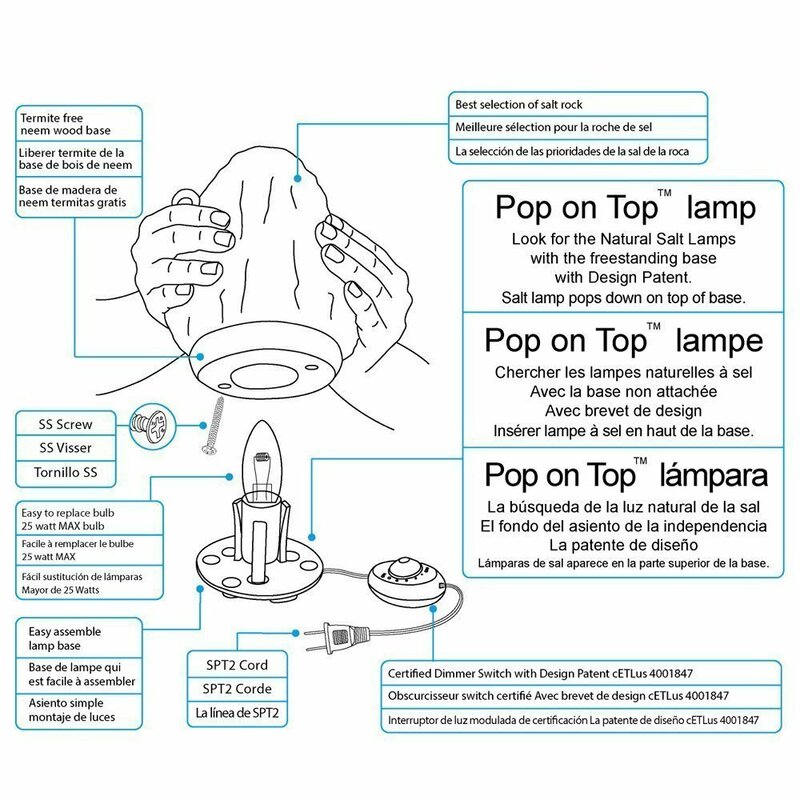 This Salt Lamp is not dimmable, Its Multi-color Salt lamp with USB Adapters. 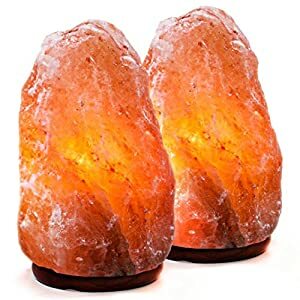 This salt lamp is supposed to change Color All the Time.